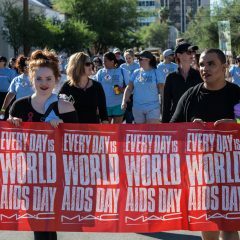 Home » Posts Tagged "AIDS An Epidemic"
Is AIDS An Epidemic Or Pandemic? One of the most notorious and deadly diseases of our time is the troublesome AIDs. It is defined as a disease present in adults above the age of 13 which is presenting certain conditions indicating the severe compromise of the immune system due to the Human Immunodeficiency Virus (HIV) infection. The presentation of AIDs is brutal, including the manifestation of weight loss over 5kg, stubborn skin rashes, the persistence of diseases such as Herpes and night sweats.